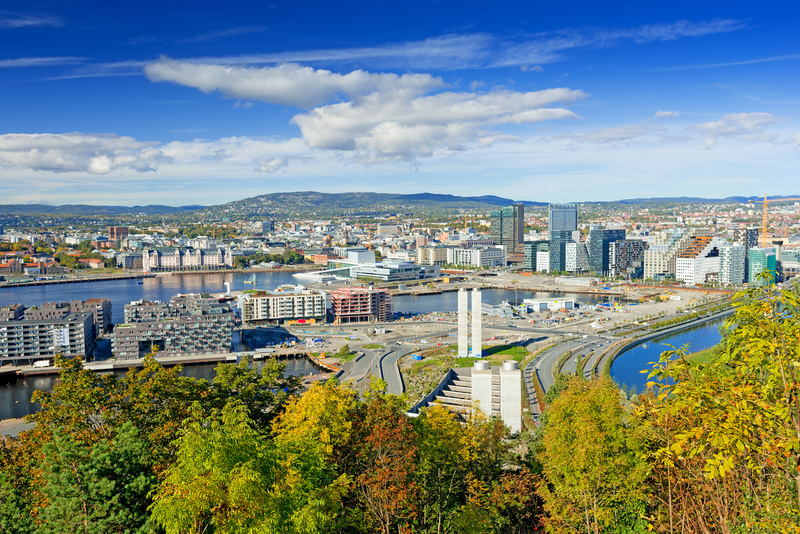 An exclusive day tour to the very best of Oslo from Vikings to skiing and striking fjord views. 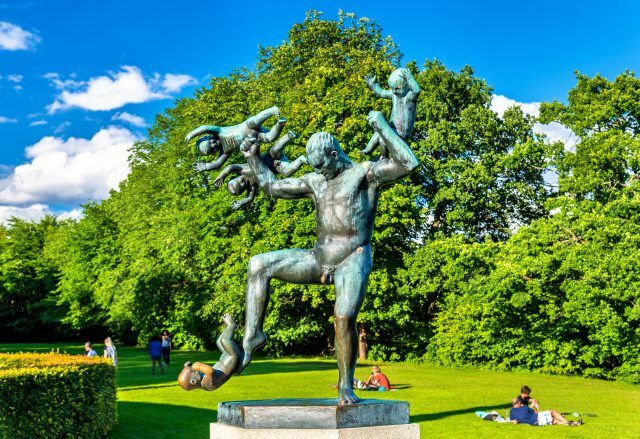 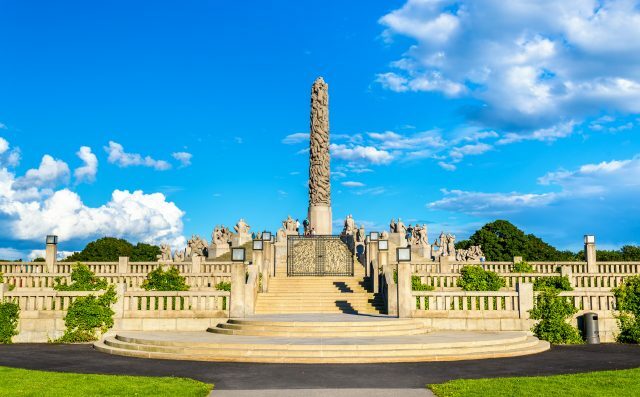 Enjoy a comprehensive tour to the highlights of Oslo from medieval Akershus Forteress to the magnificent fjord views from Holmenkollen hill and the historic Oslo old town. 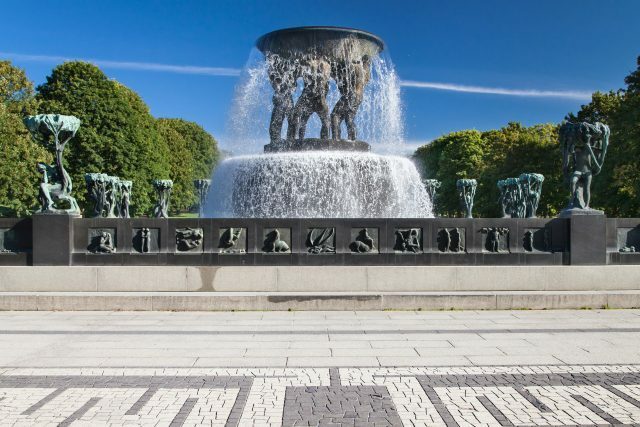 On our way to the Frogner Park, to the spectacular sculpture installation created by Gustav Vigeland, we will see the best of old Oslo and city center- the University, Parliament and Royal Palace, as well as the National Theater and Karl Johan street merging the historic and modern sides of Oslo in the most enjoyable way. 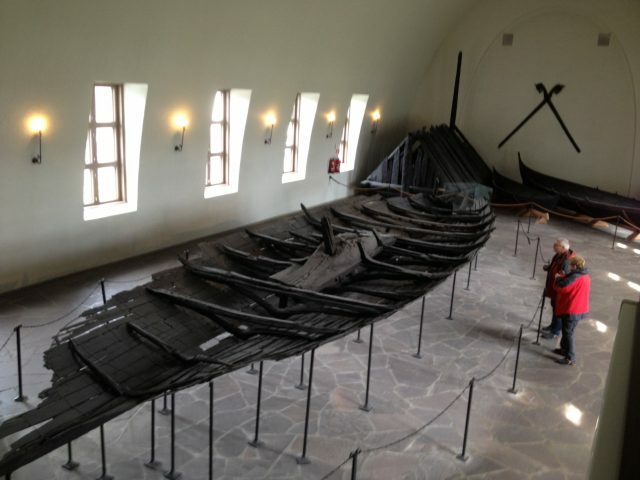 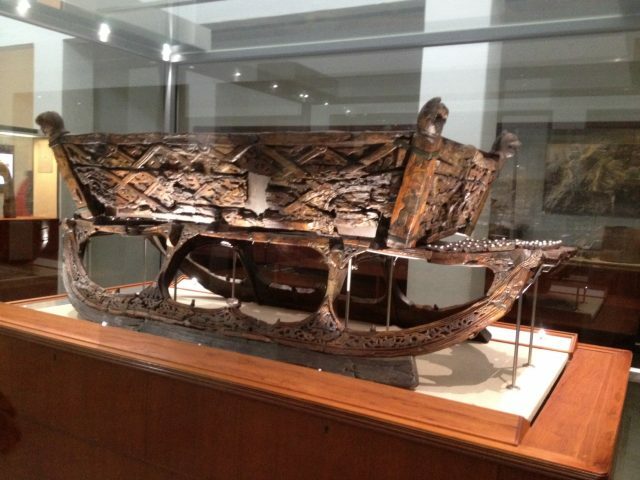 Thereafter our day will take us to visit Viking Ship Museum, famous for the completely whole Oseberg viking vessel, excavated from the largest known ship burial in the world. 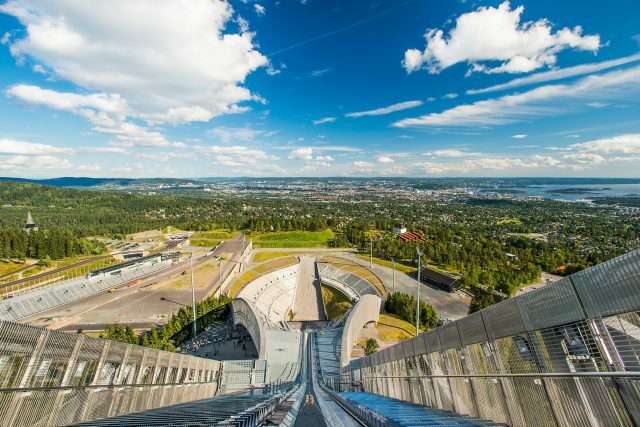 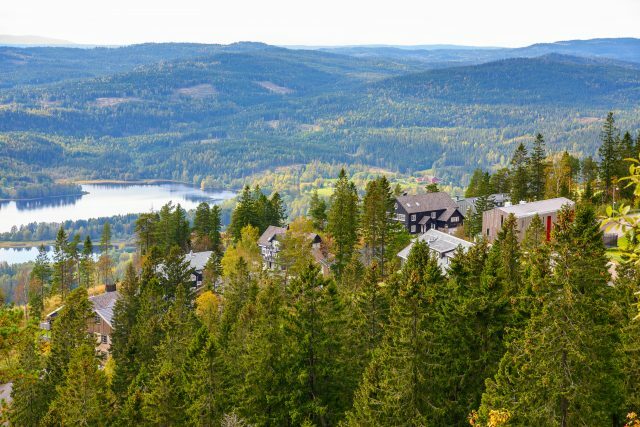 Next we will tour the north western side of Oslo, Holmenkollen hill and break for a photo stop of the foot of the famous ski jump tower before enjoying some free time for shopping. 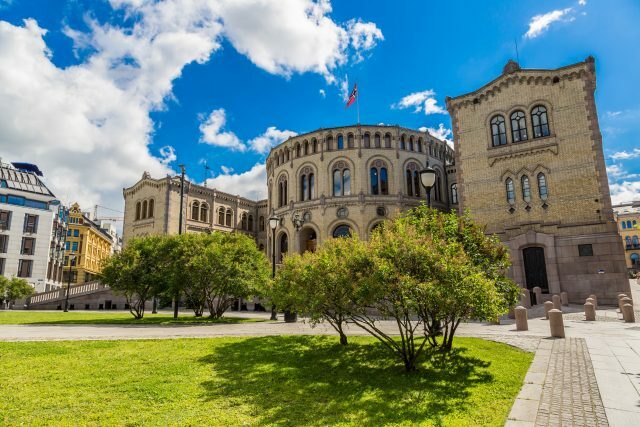 Returning to the city, we will see the medieval castle built around 1300, the majestic Akershus stronghold, intended to protect the Norwegian capital city, but today is instead full of amazing stories of royal events and haunted legends. 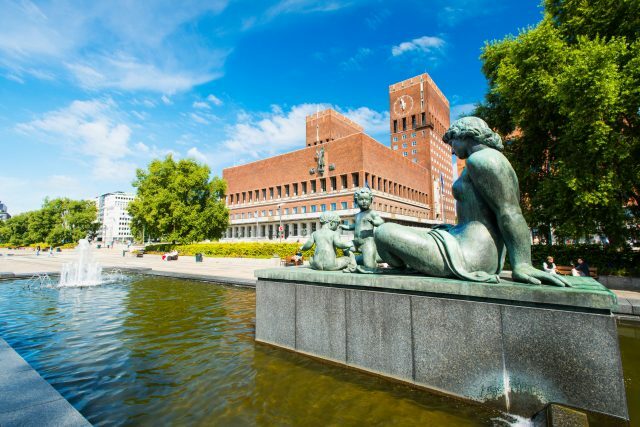 Left of the Akershus castle is the red-brick Oslo City Hall, the famous venue of Nobel Peace Prize ceremony every December. 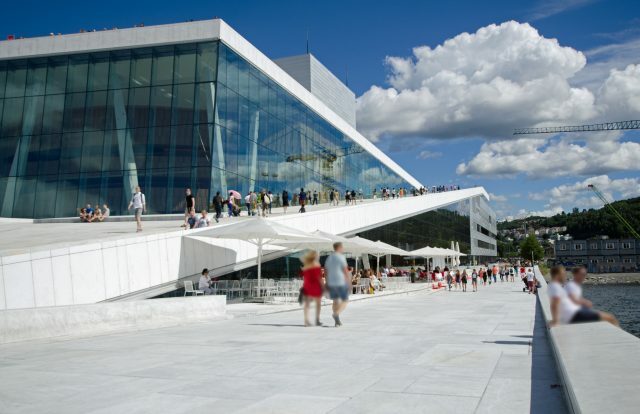 On the other side this hill we will find the The Oslo Opera House, home of The Norwegian National Opera and Ballet.This outstanding structure contains 1,100 rooms and the angled exterior surfaces of the building are covered with marble from Carrara, Italy as well as white granite making it appear to rise from the water. 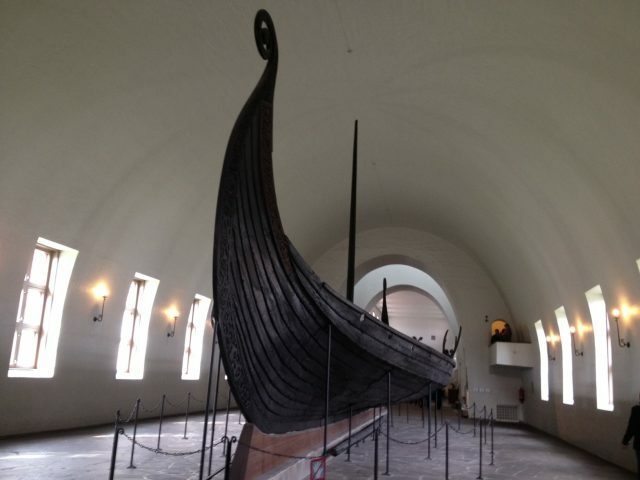 Tour includes also optional free time for a coffee break/ refreshments. 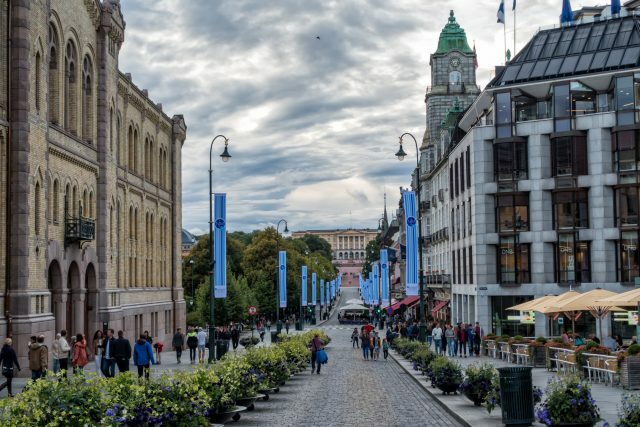 This lovely introduction to the best of Oslo comes to an end with a return transfer to the cruise port or your hotel.